Now, more than ever, it is especially important for men to have a safe space to process pressing issues in life. When men are compared with women on a variety of psychological and physical health parameters, men score significantly lower. Men have a lower life expectancy, engage in more risk-taking behavior, and consume more substances. The harshest reality is that men have higher cancer death rates than women. Given this disparity, men must challenge themselves to change the outcomes. One of the ways to induce this challenge is to offer men environments that are most conducive to meaningful change. Research consistently shows that process-based groups can reduce stress, anxiety, and depression. 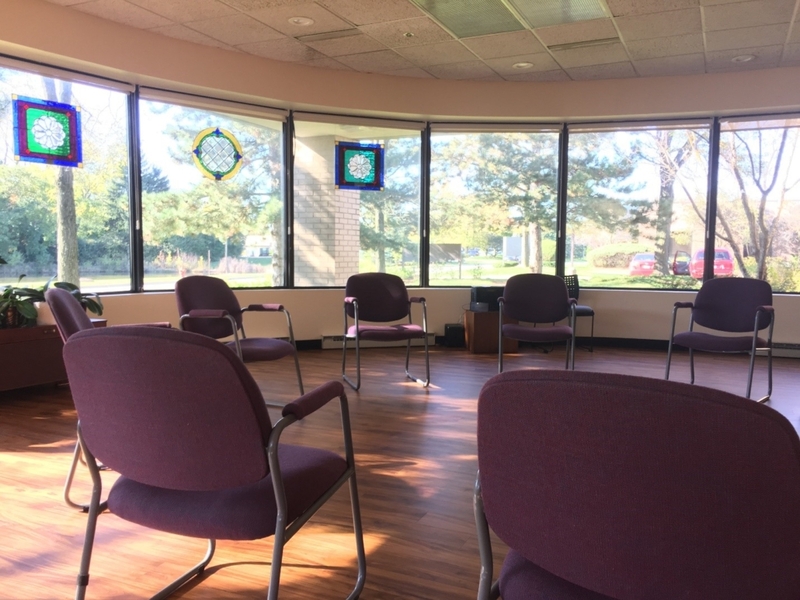 As the main facilitator of the Men’s Support Group here at Cancer Wellness Center, I see the promise and possibility that a process-oriented space offers men. It is quite common for group members to learn from each other and figure out new ways of improving their quality of life. I also observe several of the Men’s Group members to exhibit rare courage in being vulnerable. Through this vulnerability, there is an honest investigation of who they are and who they want to be. While this journey of self-discovery is by no means easy, it can jumpstart a phenomenon called re-prioritization. In this re-prioritization, there is a more focused approach to figuring out what is most important in one’s life. In addition to process-oriented groups, short hikes offer wonderful escapes for those impeded by their situation. By disengaging from their typical environment, individuals are exposed to a natural setting that can have a profound impact on their well-being. Restorative environments, such as nature trails, offer numerous benefits including “getting away”, fascination, creativity, and various physiological calming properties. I believe that restorative environments are where people tend to restock their energy more than any other place. But it can be hard to find these restorative environments, especially when you live in the Midwest. With some deep digging, people are often surprised by how many nature preserves exist in the Chicagoland area. The upcoming men’s retreat offers an opportunity for men to benefit from both a process-oriented group and the healing powers of a restorative environment. The retreat starts off with a hike and ends with a brief process group for reflection and togetherness. It is open to any male cancer survivor who would like to learn more about themselves and learn how restorative environments can be beneficial. I hope you will join us! And please look out for other programs and events geared toward the psychological and physical well-being of men coping with a cancer diagnosis; we are not forgetting you! Tuesday, April 23rd 10:00 am – 2:00 p.m.
A free lunch will be provided. Please bring appropriate clothing and footwear for the weather. For more information on the Men’s Group or the upcoming retreat, contact Evan Byer at 847.562.4979. To complete an intake, contact Katie Hull at 847-562-4981.